Since 2012, Northern Comfort Systems Specialists, LLC is your best choice for repair, installation, and service in homes and buildings just like yours in the Phillips and surrounding areas. We take special pride in the craftsmen we train and employ--a fact you'll see in the reviews below. It's also noticeable immediately in the attitude and integrity our technicians bring to your job site. Our entire company works hard to make your experience with us hassle-free and enjoyable. You can also be assured that Northern Comfort Systems Specialists, LLC stands behind the work we do as well as complies with all local codes. This is why, as you can see by the map and reviews below, we are rated so highly for Furnace and Air Conditioning Repair in Butternut, WI. Call us today at (715) 339-6060! I thought it was a part I had an issue with before but come to find out it wasn't and they were honest and told me what the real issue was and saved me a lot of money..very grateful for honesty!! This service contractor listened to our needs. They quickly made an appointment at our convenience. They were prompt and courteous. The service technician paid attention to detail and answered all questions. He even answered questions not directly related to this particular job. He helped us learn some things. He cares about his customers. We paid regular rate for Saturday work. Awesome Folks. 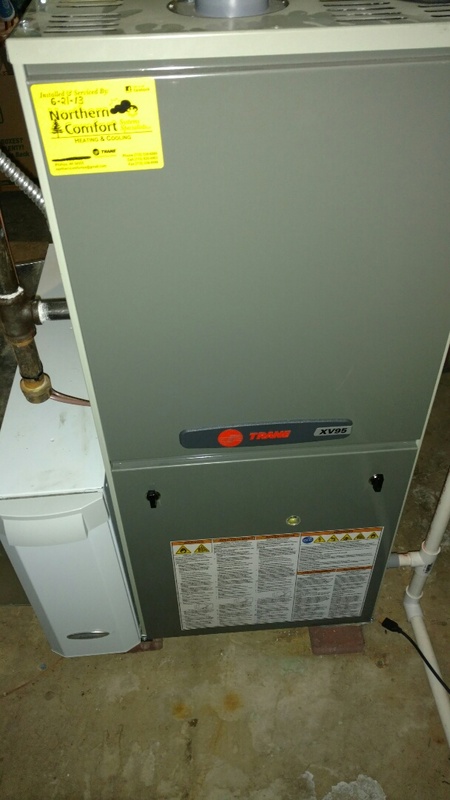 Check Trane xr-95 furnace and a Gibson air conditioning unit. Replace run capacitor for compressor. Service AO Smith water heater. Replace thermocouple. 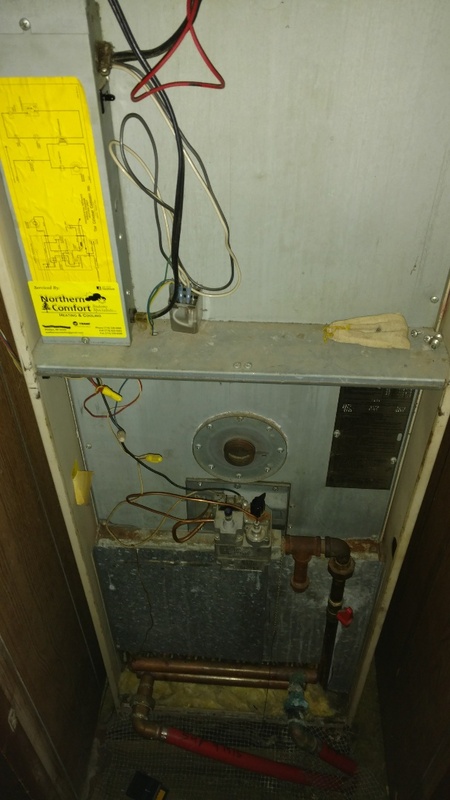 Perform preventive maintenance check on Miller Mobile Home Furnace. Replace ruptured thermocouple. 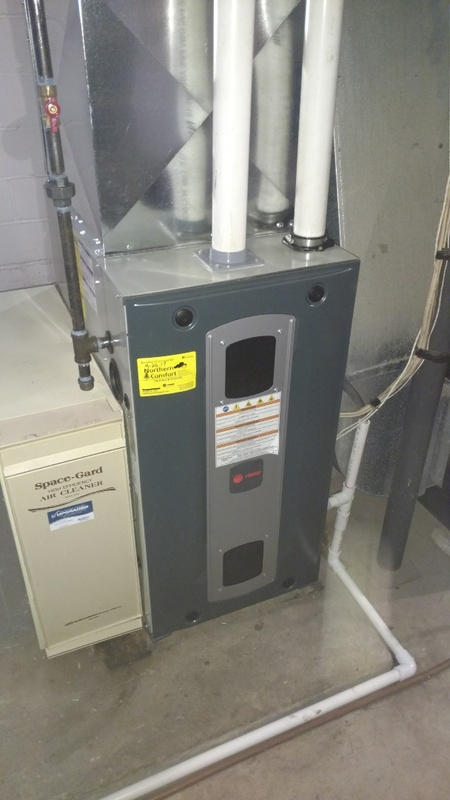 Install Ameristar M951 LP gas furnace. 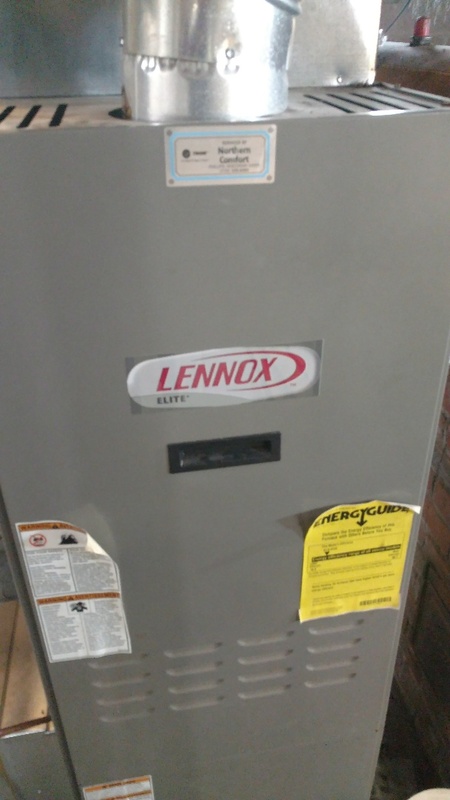 Perform preventive maintenance check on Lennox oil furnace. 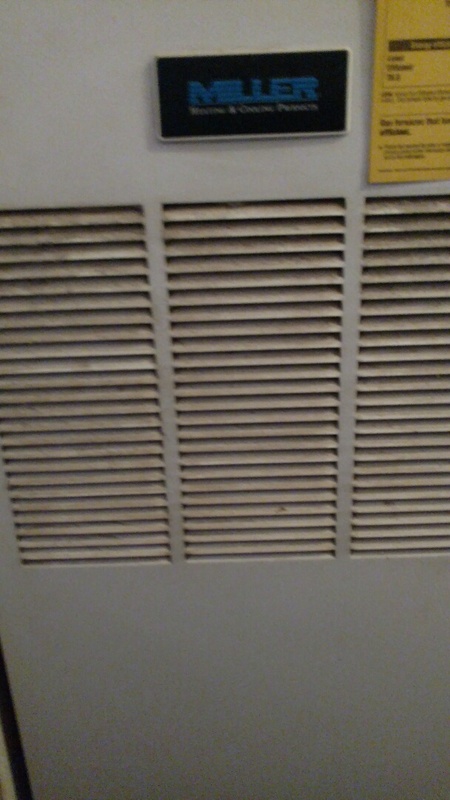 Check Goodman air conditioner. Perform preventive maintenance check on Trane xv95 furnace. Replace Aprilaire 413 air filter. Removed mouse from stalled vent assembly. 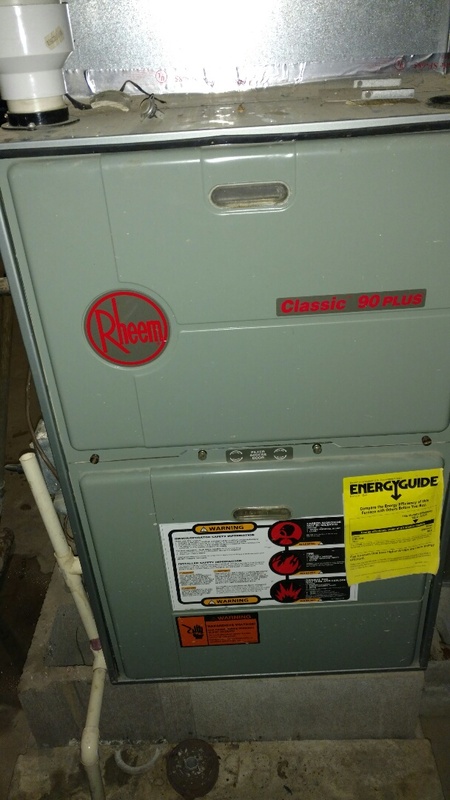 Performed preventive maintenance check on Rheem furnace. 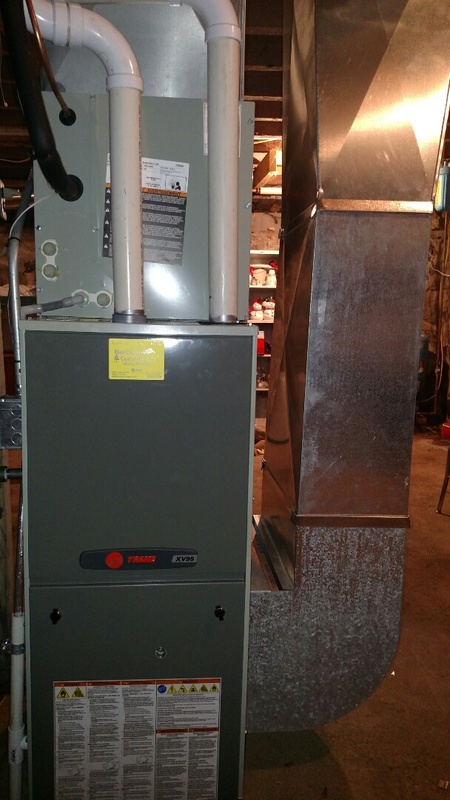 Performed fall heating check of Miller oil furnace. Servicing Trane air conditioner. Cleaned indoor and outdoor coil. Checked AC operation. Servicing Trane air conditioning unit. Performed preventive maintenance check. 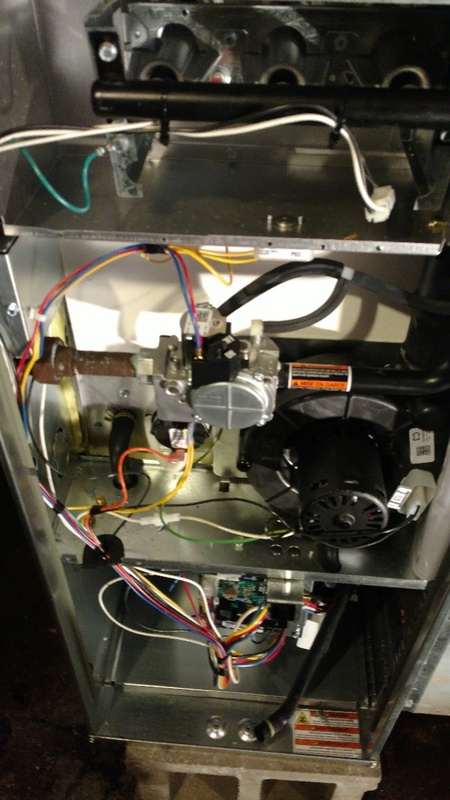 Performed preventive maintenance check on a Trane furnace and air conditioner. Replaced blower motor and run capacitor. 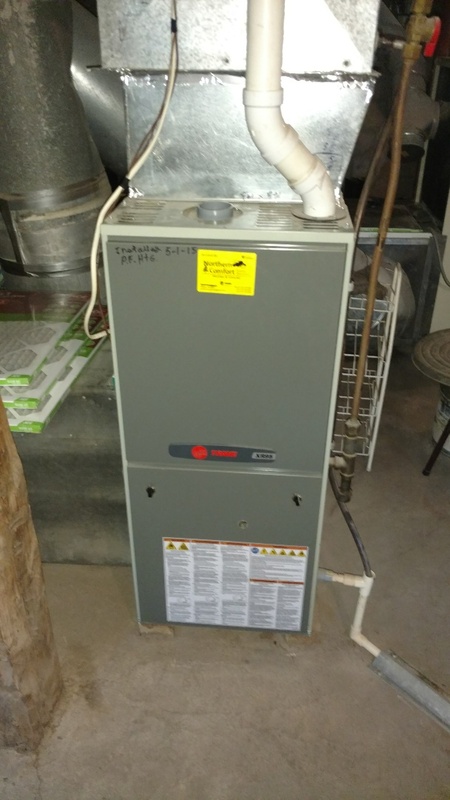 Furnace repair in a Carrier furnace.